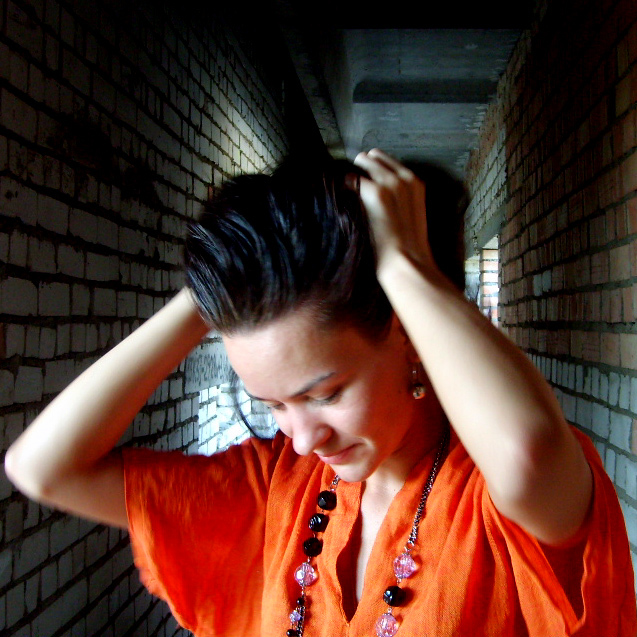 Volha / Olga Salakheyeva (1984) – video artist, curator, media & communication specialist from Minsk, Belarus. She is working with Force Carriers, Foundamental Network, Sonorus Capella, Exorcistic Gesamtkunstwerk and other Belarusian culture initiatives. As wel as performing, she’s also curating and managing art and education projects:Artes Liberales festival (co-curator), Mental Force Festival (co-founder, co-curator) and others.